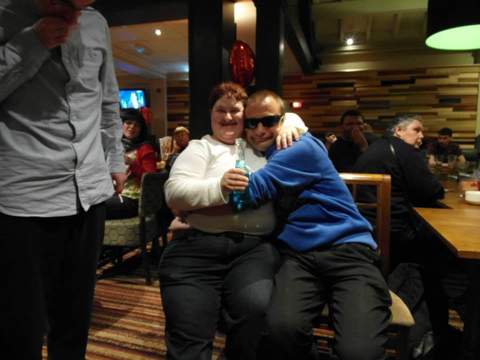 Real Lives is made up of over 35 people with learning disabilities aged between 18-70. We meet once a month to talk about our lives. 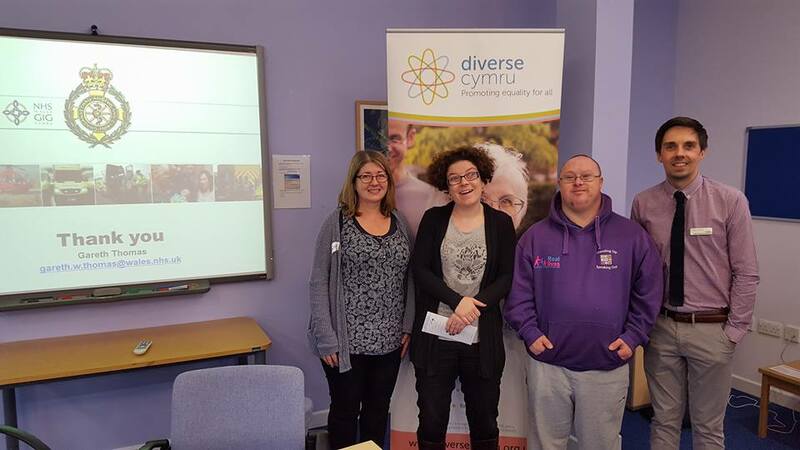 We work with professional people to give them guidance about equalities. We have run many events in the community. 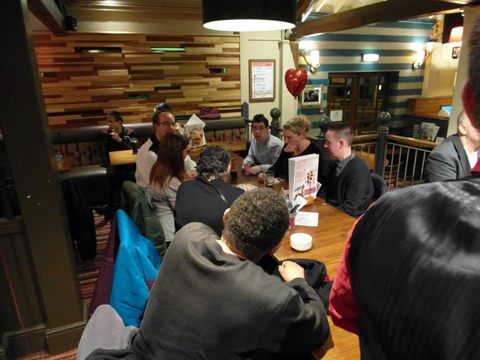 Our recent event was for our project "Hearts First" which helped to increase awareness of heart health amongst older people in the area. We have worked with Public Health, Wales and took part in the Co-Creating Healthy Change big lottery project previously. We designed the Public Health Wales Annual Quality Statement last year.